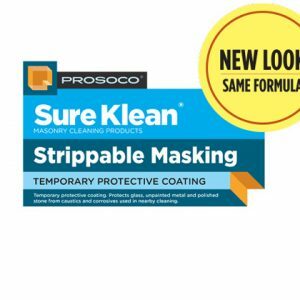 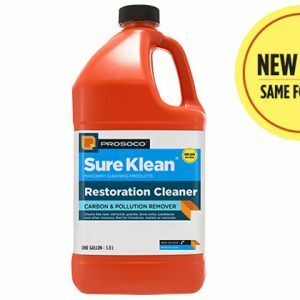 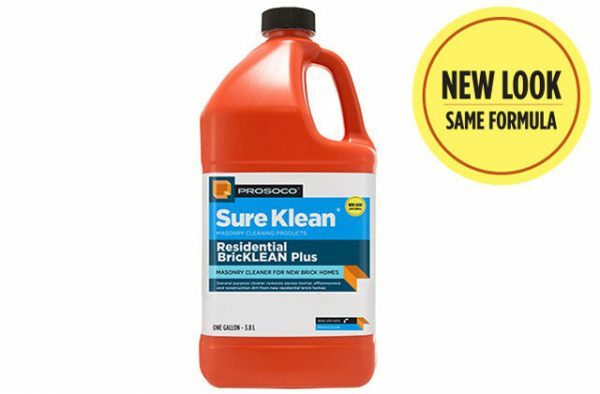 PROSOCO Residential BricKLEAN Plus dissolves hardened mortar and construction dirt on newly constructed residential brick and stone for easy rinsing away. 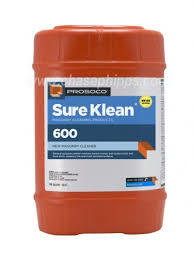 Residential BricKLEAN Plus removes mortar smears, efflorescence and common construction soiling from brick, tile, concrete and natural stone. 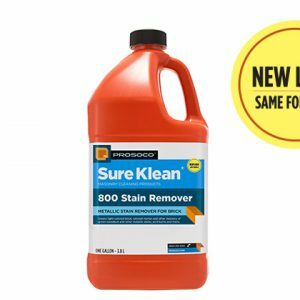 Click here for Tech Sheets.